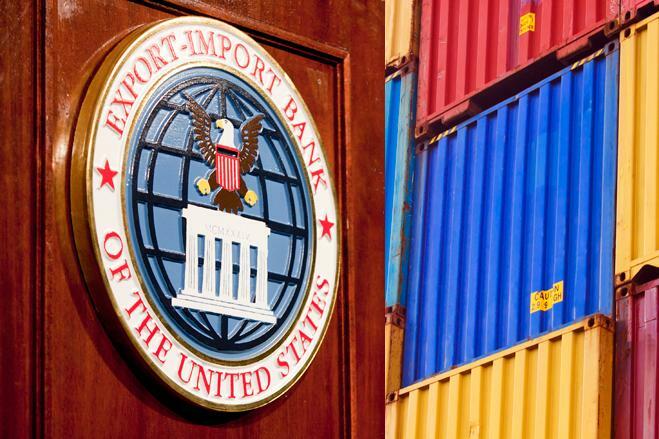 On Jan. 4, Ex-Im Bank released its FY 2016 Annual Report highlighting its support of more than $8 billion in U.S. exports and an estimated 52,000 U.S. jobs. 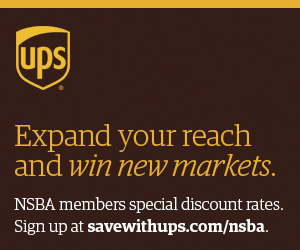 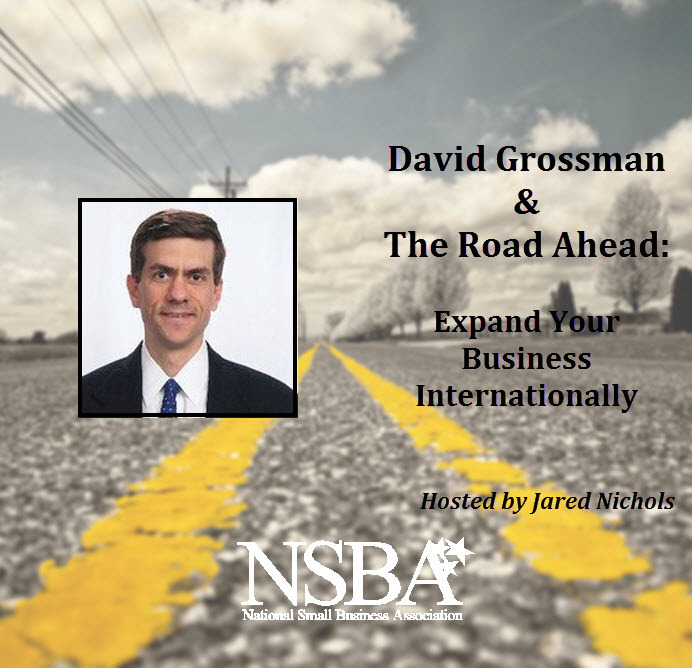 NSBA's podcast, The Road Ahead: Small Business in the 21st Century, focuses this week on how small businesses can grow their business by expanding internationally. 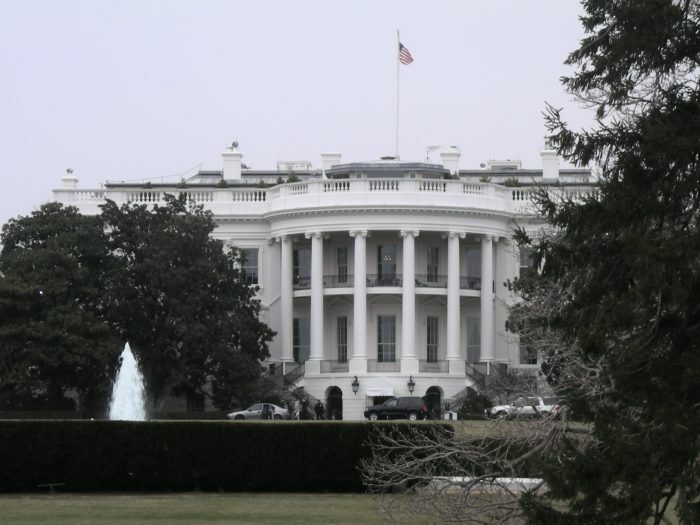 NSBA President Todd McCracken joined Commerce Secretary Penny Pritzker for a discussion on the importance of TPP and its potential impact on global trade for small businesses. 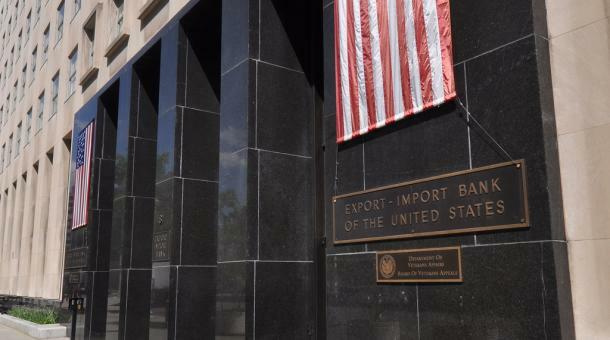 Despite its four-year renewal, the Export-Import Bank of the U.S. is still facing some issues, namely the absence of the required three-board-member quorum to approve insurance, loans or guarantees above $10 million. 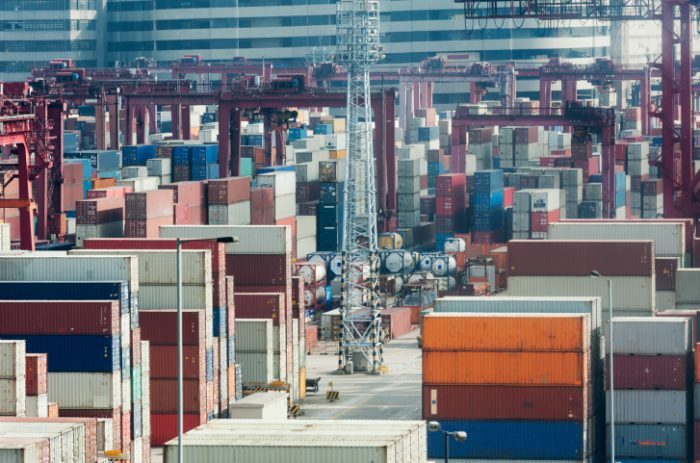 The U.S. International Trade Commission released a new report on the Trans-Pacific Partnership which estimates it will make a major boost to U.S. annual real income. 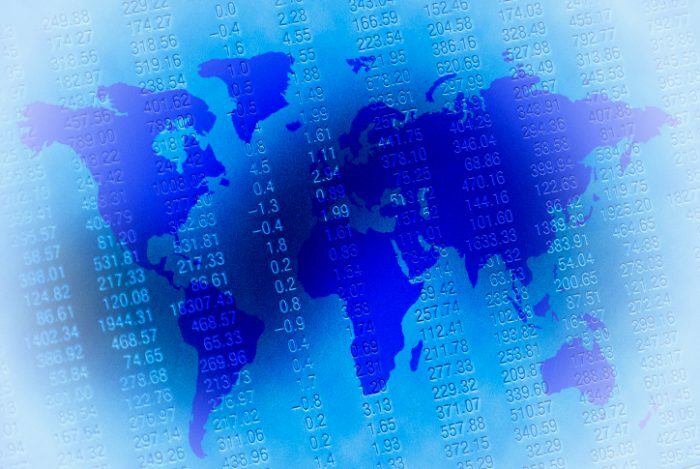 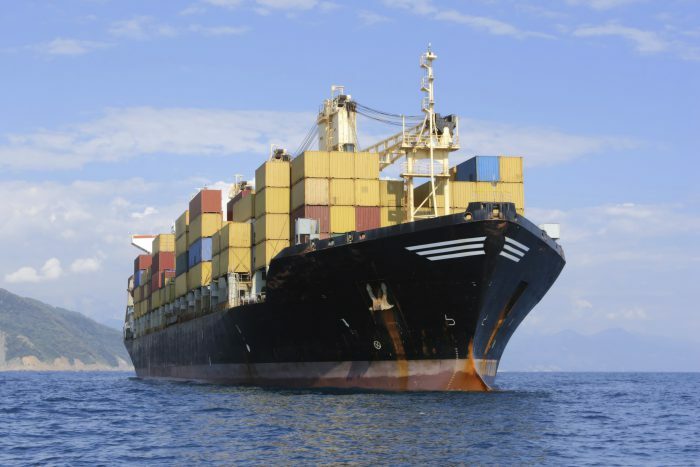 Recently, Commerce released a report highlighting the benefits U.S. companies can expect when exporting to the 11 Trans-Pacific Partnership (TPP) countries. 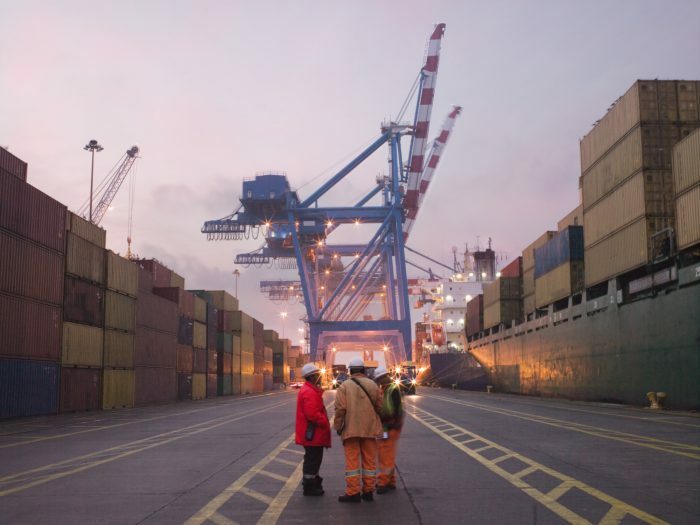 the International Trade Administration has updated their FTA Tariff Tool, a free, online tool to help businesses to calculate the tariff benefits on their exports to FTA-partner countries. 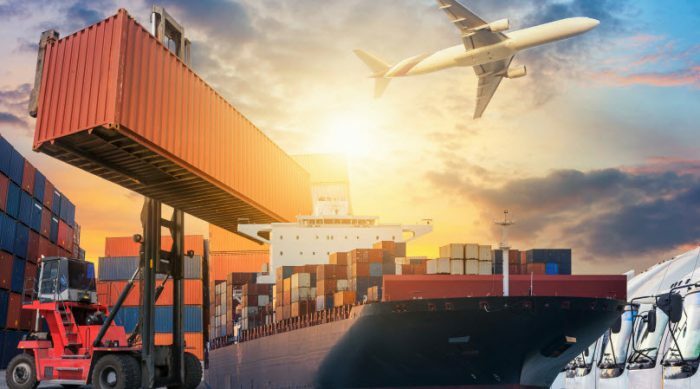 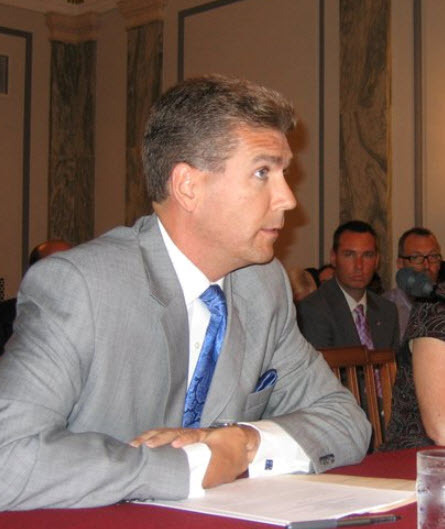 Last week, the Senate passed landmark legislation that will strengthen trade enforcement and enhance efficiency for legitimate trade and travel.